The Grohe Fresh 4 in 1 WC Frame Pack includes a cistern frame, flush plate, fresh system, and fixing brackets, which is everything needed for a wall hung toilet. 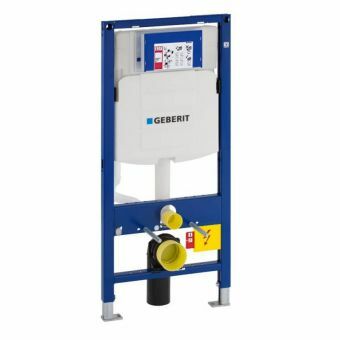 This pack is for a concealed cistern system that is recessed into a wall. 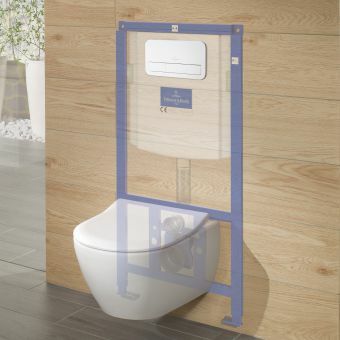 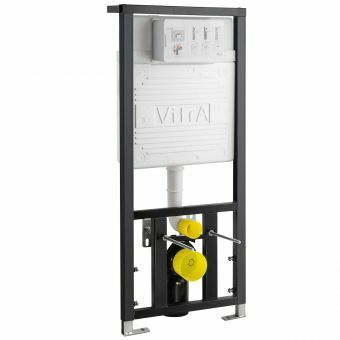 It is also a universal frame that works with most wall hung toilets. 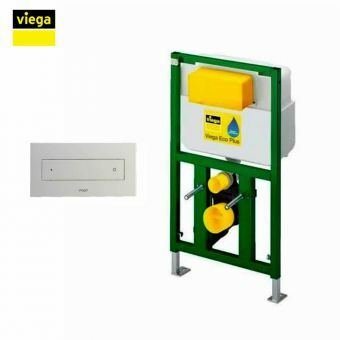 With specifications for either a dual or single flush toilet, there is lots of installation flexibility. 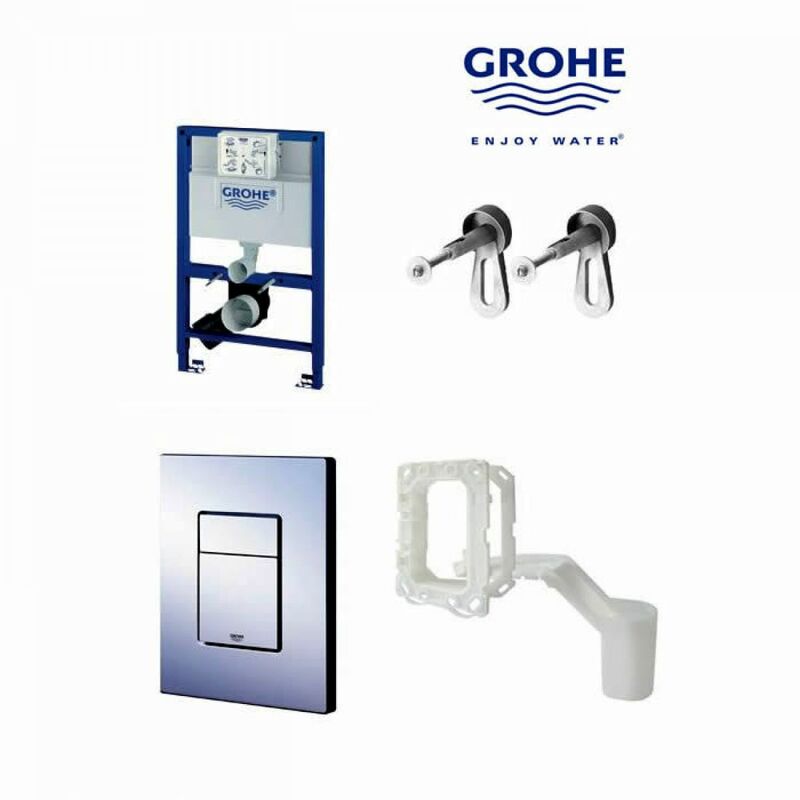 However, it is only compatible with flush plates made by Grohe, but the flush plate is made from ABS and has dimensions of 156 x 197mm. 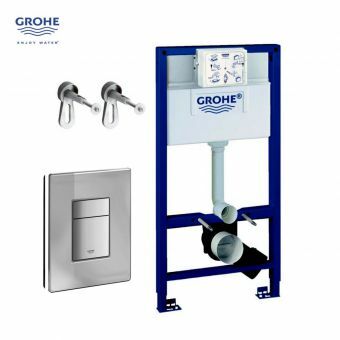 The fresh system is a standout feature of the Grohe Fresh Skate Cosmo pack because it allows the cistern to be deodorized with tablets that are added to the cistern. 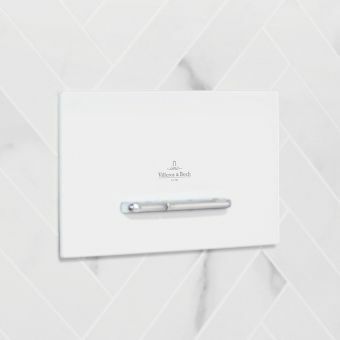 Installing this pack is a great way to save space in a bathroom and add convenience, too. 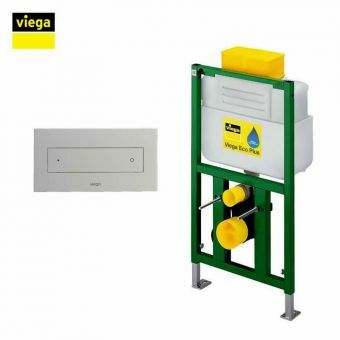 Choose from one of three useful heght frames of 0.82m 1.0m and 1.13m to allow placing of the flush plate at different heights up the wall.